With its fields at Prudhoe Bay and Point Thomson, Exxon has the largest discovered reserves in the region. A second major oil producer on Alaska’s North Slope has officially joined the state team pushing for a new pipeline project to carry large amounts of natural gas from Alaska’s Arctic to Asian markets. Exxon Mobil Corp. on Monday signed a “gas sales precedent agreement” to sell its share of natural gas at the Prudhoe Bay and Point Thomson fields on the North Slope to the state-sponsored project. 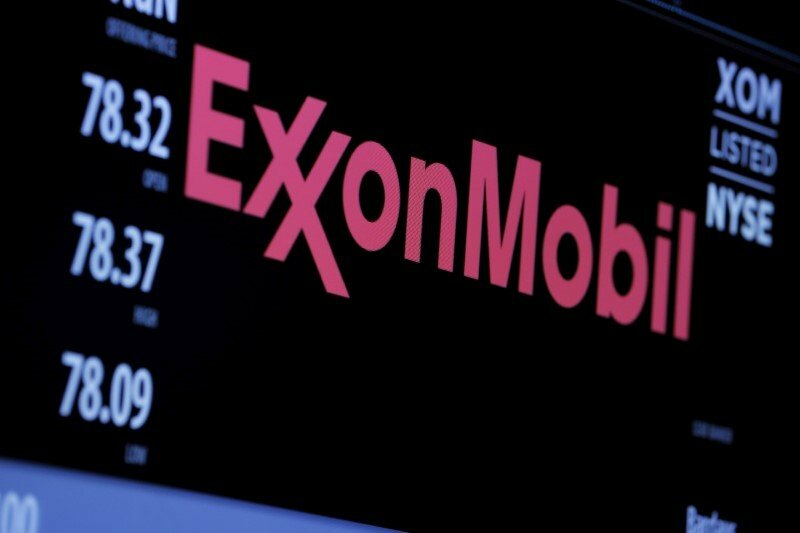 Exxon Mobil struck the deal with the Alaska Gasline Development Corp., or AGDC, the state agency that is promoting the project. Under the deal, Exxon Mobil agrees to provide its share of the more than 30 trillion cubic feet of natural gas known to lie in the North Slope’s Prudhoe Bay and Point Thomson fields. Exxon joins BP Exploration Alaska Inc., which in May signed a similar agreement with AGDC. The natural gas pipeline, a project envisioned by Alaskans for decades, would send to market the vast reserves of natural gas that exist in already producing oil fields. Pumped up with the oil that is currently produced, the natural gas is reinjected into reservoirs. The gas is considered stranded because there is no market for it and no way to get it to a market. The current proposal for the project envisions that at least 75 percent of the natural gas shipped in it would go to China in the form of liquefied natural gas carried by tanker vessels. The Chinese government and Chinese institutions have agreed to help plan the project and help secure financing. Parties to the latest agreement said it represents an important milestone. As part of its deal with the deal, Exxon and its partners will get a reprieve from impending deadlines to produce more liquids at the Point Thomson field. Exxon is the operator of the field, which is the easternmost on the North Slope and holds mostly natural gas rather than oil. It came on line 2016 after years of dispute and litigation with the state over what state officials alleged was the leaseholders’ foot-dragging on development of the oil and natural gas liquids in the field. Point Thomson currently produces only a few thousand barrels of liquids a day, according to the Alaska Department of Revenue, and a settlement agreement committed Exxon and its partners to an expansion by 2019. But as long as the parties are working toward an LNG project, according to the new agreement, the “dates, deadlines, terms, conditions, undertakings, commitments, submittals, and obligations” concerning Point Thomson expansion will be waived, according to the new agreement with Exxon. Exxon’s partners in Point Thomson are BP, ConocoPhillips Alaska Inc. and a small Colorado-based company, Colt Alaska.